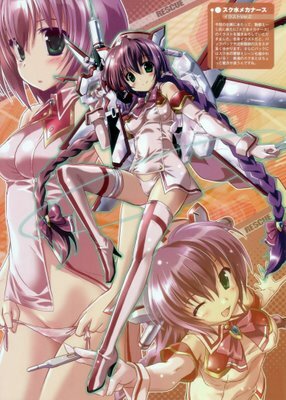 So you want to draw anime and manga? Well, like anything in art you have your own personal touch but to mimic the great arts from Japan, the right way, there's a bit more that needs to be added. A great student always becomes a great teacher. The opposite sadly holds true as well. 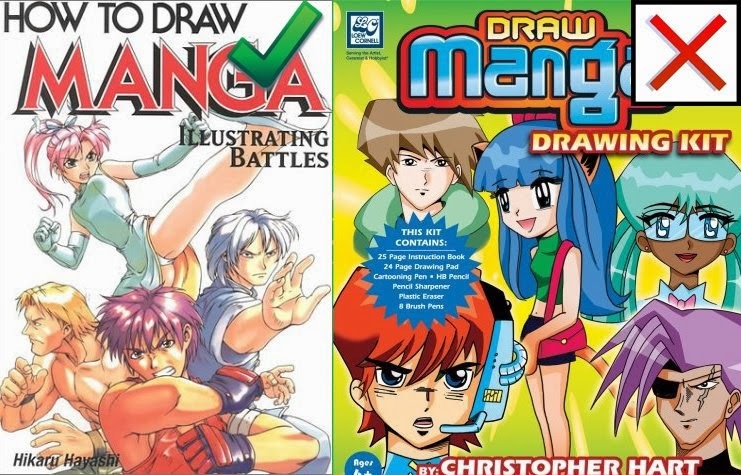 One of my biggest pet peeves is to observe the number of "How to Draw Anime" books in America that simply are nowhere near the art, style and beauty of real anime and manga. Why is it that many of you become anime fans? Well, usually its the quality of the art that draws us otaku in and yes, eventually its the quirky and different Japanese styles and culture references that keeps us in. 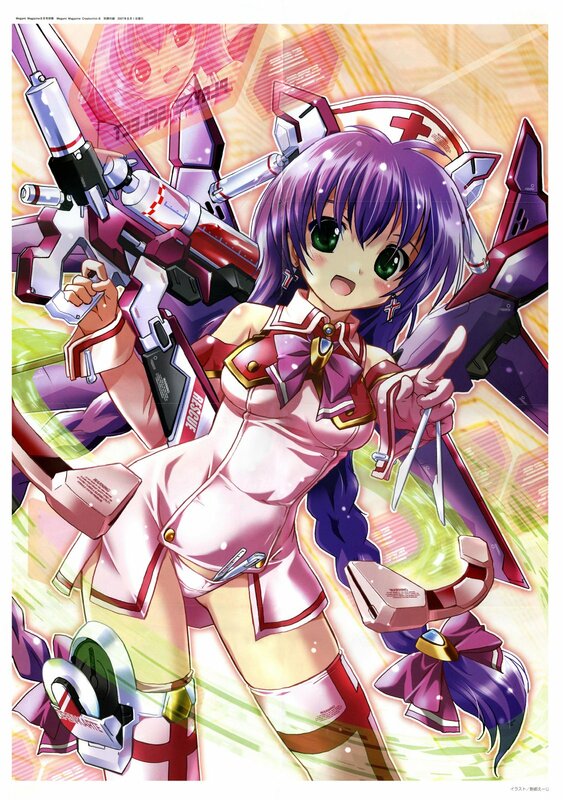 Sadly, the popularity of anime has also bred many copycats who quite frankly, can't draw anime. I'm all for everyone trying to draw it and increasing both their fandom and their love of art, but its the growing number of fake anime shows and fake "How to Draw Anime" art books that are the issue here. This isn't all too new as the anime surge in popularity has had its sad western copycats for at least 7-8 years (as of this post). I've gone over the TV shows in a previous post but here's a look at some baaad "How To" books, the good and some little tips from me from my experience. First, before I show the bad, let me show the good. 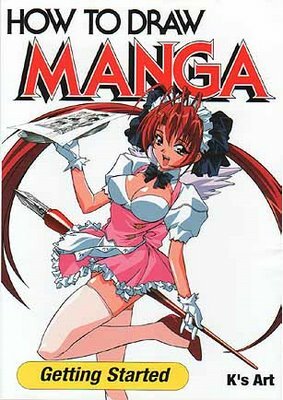 The number one source you should look for in how to draw manga and anime is not surprisingly the official "How to Draw Manga Books"
The work in these books are done by some of the greats in anime art. On top of that, you get very detailed instructions that don't just tell you the basics of drawing but of the art tools needed to draw manga & anime, the difference in anime anatomy and realistic anatomy with plenty of examples from a wide range of real anime artists. 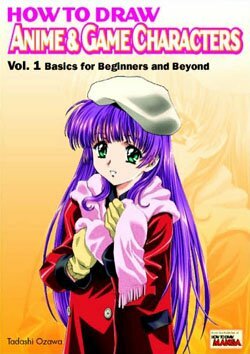 To teach others how to draw anime you first have to know how to draw anime in the first place! Clearly books like these are just god-awful in terms of learning how to draw anime. They do however teach simplistic cartooning and simply show the style of the artist but...NOT anime and manga. 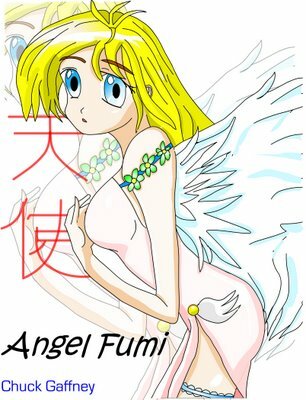 Again, before you know how to draw anime..don't make a book teaching it! 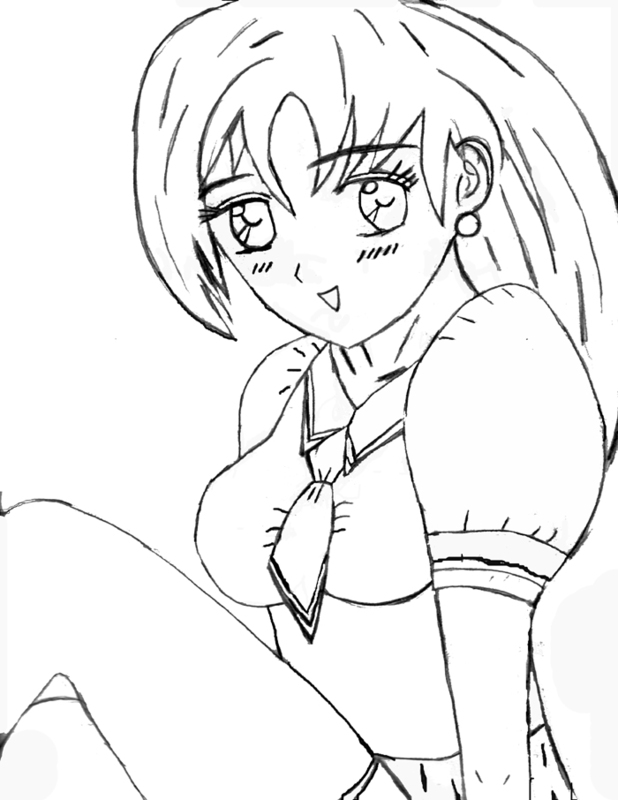 Now, I've been away from drawing anime since around 2004...but I'll be back into it soon. 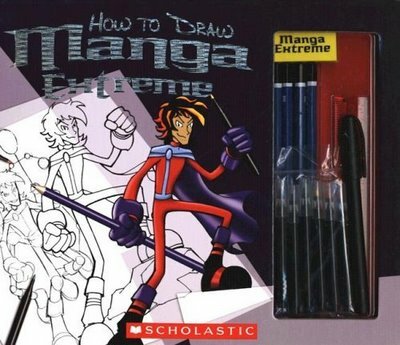 I'm not the number one expert so again, go to the real "how to draw anime" books for full instructions since it is a long process, something that simply can't be taught by one blog post. I will however give you a bit of tips here to help you start. 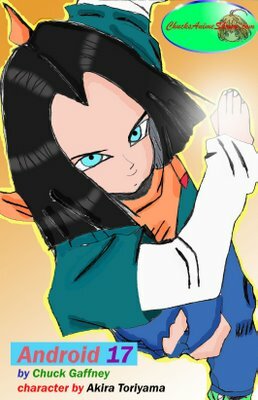 If you are to "really" draw anime...its the same as learning how to mimic the fine arts, NOT cartooning like the fake "how to" books show. 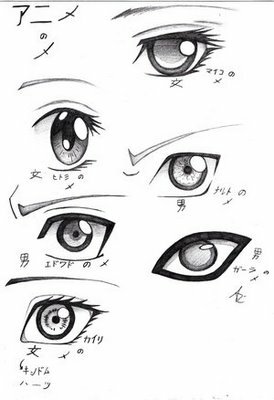 This picture done by Uzumaki-Akane-sama shows some good examples of anime eyes. One thing I've focused on is getting right are the eyes. Without getting the eyes correct...it doesn't matter how good you can draw the rest of the picture, it just won't look like authentic anime. All the real "How to Draw Manga" books show even more examples and give you real step by step instructions on this very vital part of anime art. This by far is the first skill you need to learn. Of course use your own style but if the eyes are off, the entire picture is off. Those big anime eyes are meant to entrap more emotion than a simplistic cartoony western animation. What do I mean by this? 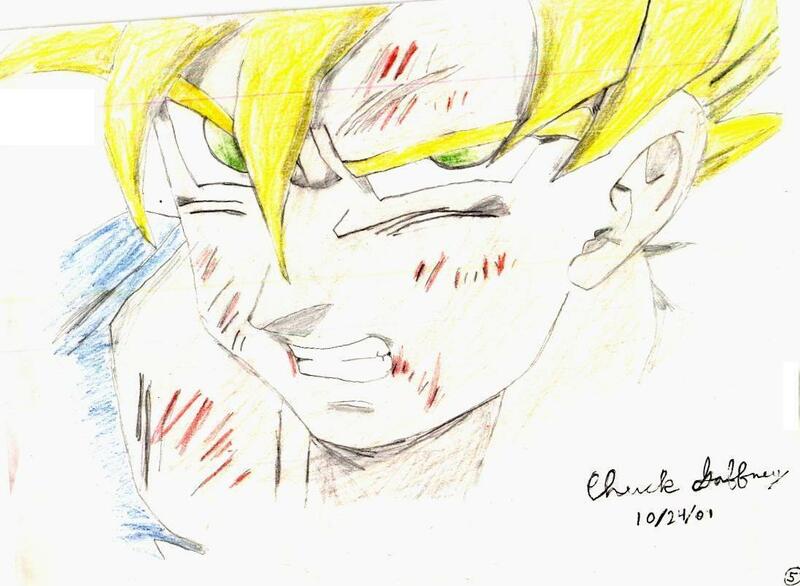 Well, above is a picture I hand drawn back in 2001. I simply looked at a picture of DBZ's Goku and I copied what I saw. This is not a trace and yes, its of an already established character so this mainly pertains to copying...which is your "training wheels" so to say when you start drawing anime. Many anime artists first copied different styles to get the overall feel for it and then jump into their own work. All the greats in anime and art usually used the works of past great artists to get them started in their work. Above are some pictures from one of my favorite artists, Eiji Komatsu. Find an artist you like and observe the different layers of the art from the anatomy, to the emotion to the shading and more. Utilizing the skills of a better artist will only help move your artwork up in quality. Again, nothing amazing but at least I'm trying to make it look like real anime. 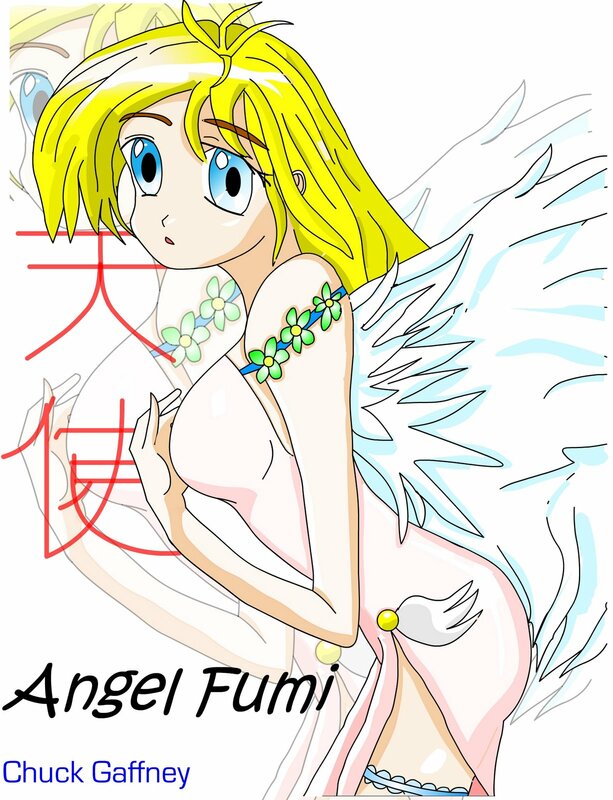 Yes, angel Fumi looks a bit o_O. In the end, art, is art. You make it what it is but anime and manga tend to have more depth to them and fall in the fine arts category...not cartooning. You're style makes your work unique but there are underlying basics to anime that sadly...many western artists fail to grasp. Hope this was of some help ^^. This long post is something I had to get of my chest since I've seen too many of the fake anime "How To" books poisoning the fans who really do want to draw well. Many of those artists...need to go back to the drawing board.